Philosophy | Hubert Construction, LLC. Hubert Construction continues to grow and build solid relationships with our existing and new clients, consultants, subcontractors and suppliers. These relationships are built on the foundation of strong business ethics, a focus on performance and superior client service that has been associated with the Hubert name since the 1950’s. 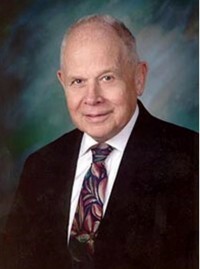 Founder, Ralph J. “Whitie” Hubert had been an icon in the construction industry for nearly 50 years. He started “A Tradition of Integrity, Service and Performance”, and his principles continue to guide Hubert Construction today.